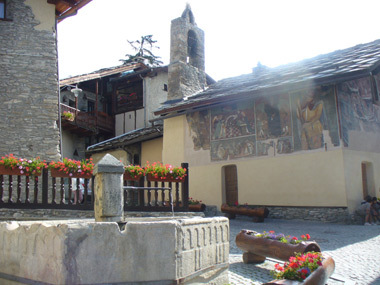 Il nostro bed and breakfast si trova a Sauze d’Oulx ( mt 1.510 ) soprannominato “ balcone delle alpi “ per la sua posizione soleggiata e panoramica e a pochi passi dagli impianti di risalita raggiungibili a piedi. Il B&B si trova a soli 20 metri da un noleggio sci. 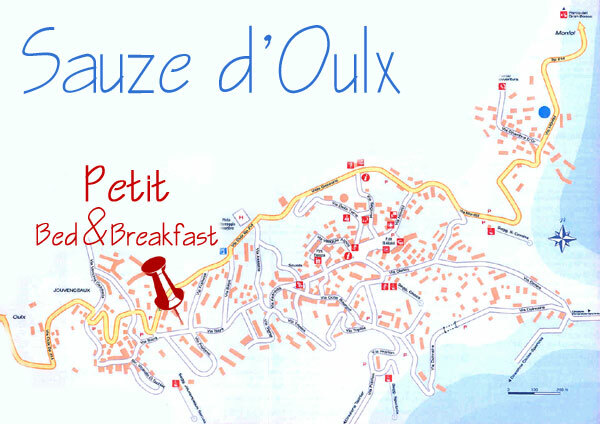 Our B&B is situated near Sauze’s centre ( 1.510 mt) nicknamed “ balcony of the Alps” because of its sunny position and good view and about 200 mt. from the ski lifts . As we are situated in the heart of the 2006 Winter Olympics Valley, it allows those who enjoy sport to benefit in the winter the ample “Milky Way” ski area and in the summer the many mountain bike tracks, fascinating excursions on food or on horseback. 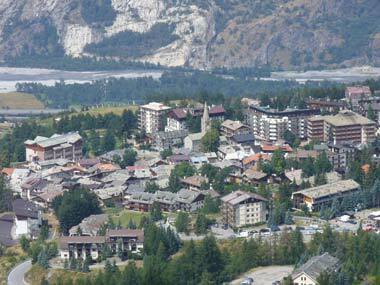 For those interested in the history of the area it’s possible to visit Sauze’s old town, the characteristic village of Joveneceaux or go to: Susa, Chiusa di san Michele, Exilles Fort, Turin and over the border into France to visit the city of Briançon . Obviously these are only the names of a few of the well known places and we’ll be happy to suggest others, well know and not. In the evening you can enjoy yourself in the many bars on try local food in the typical mountain restaurants. © Tutti i diritti sono riservati - Mara Garnier - C.F. : GRNMRA76M52L013N - Realizzazione a cura di DGWeb s.a.s.